Disney has released the final trailer for its upcoming reimagining of the classic story and ballet, The Nutcracker and the Four Realms, highlighting the film’s dark and harrowing new take on the story of a young girl whisked away to a magical world. Check out the final trailer in the player below! 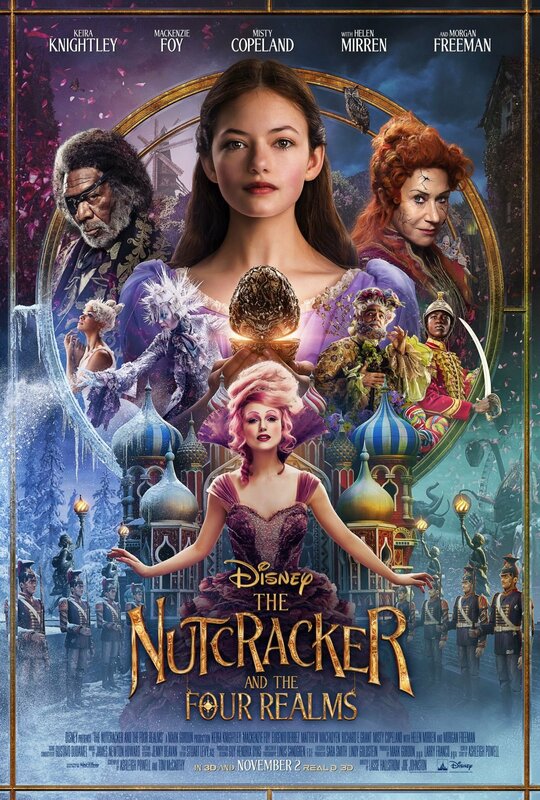 Starring Keira Knightley as the Sugar Plum Fairy and featuring a special performance by Misty Copeland, Disney’s new holiday feature film The Nutcracker and the Four Realms is directed by Lasse Hallström and inspired by E.T.A. Hoffmann’s classic tale. The post Final Nutcracker and the Four Realms Trailer Promises Harrowing Take appeared first on ComingSoon.net.